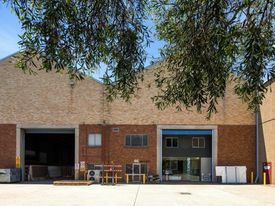 Located on the Western side of Bourke Road Alexandria, directly opposite Bunnings Warehouse and 20 metres North of the Gardeners Road and the Bourke Road intersection. 83sqm approx. is available inclusive of existing fitout out of two (2) consulation room/offices, waiting room and reception. Also uniquely this particular unit has separate male and female amenities and a kitchen. Timbers floors and ready to go. 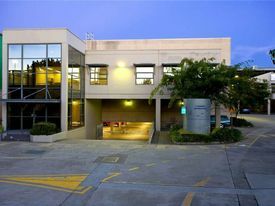 If your looking for a office under 100sqm you should inspect this property as it plug and play.